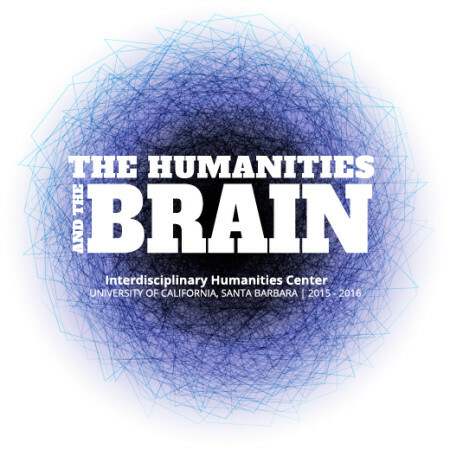 The Interdisciplinary Humanities Center at UCSB has launched a series of talks on "The Humanities & the Brain." Listen to podcasts from the 2015-2016 series here or join us Thursdays at 4. Walter Sinnot-Armstrong, Department of Philosophy, Duke University. "Against Dichotomies: Degrees of Freedom and Responsibility "
"Ways of Thinking: From Crows to Children and Back Again"
"Memeory, Mental Time Travel and The Moustachio Quartet"
As the earth revolves around the sun, alternating from dark to light, our bodies alternate from sleep to wake. Circadian rythms are so important to our health an entire area of the brain, the suprachiasmatic nucleus (SCN), is devoted to telling time. 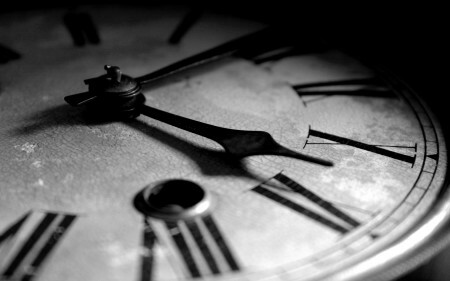 Now Linda Petzold and colleagues have determined how the SCN neurons keep time in the brain. Join us for a screening of CONCUSSION, Peter Landesman's 2015 film starring Will Smith as forensic pathologist Dr. Bennet Oamalu on his quest to expose brain damage in football players. 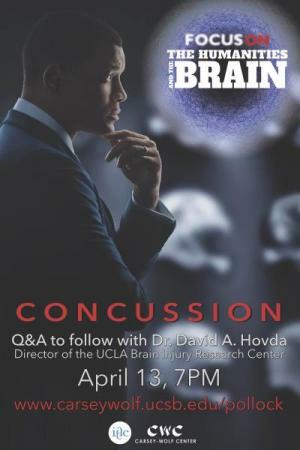 The screening will be followed by a Q&A with Dr. David A. Hovda, Director of the UCLA Brain Injury Research Center. 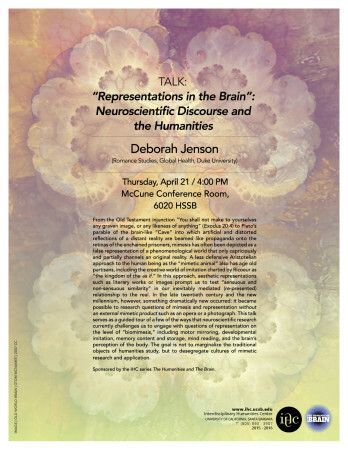 It will be moderated by Susan Derwin, IHC Director. Please Join us for a pre-screening of the PBS NOVA program Can Alzheimer's Be Stopped? at the Pollack Theater Tuesday April 12 from 7-10 pm. Red blood cells (RBCs) spend their lives shuttling oxygen around the body. 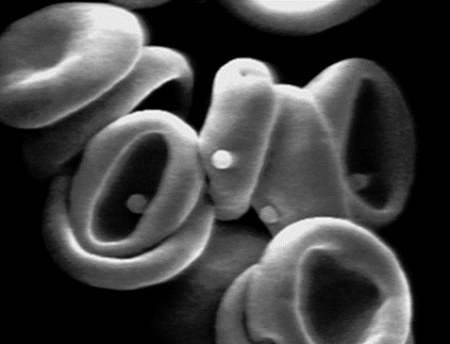 Now, UCSB researchers are using RBCs to deliver drugs where they are most needed. Showing 51 to 60 of 70 posts.